A unique opportunity to live on prestigious Bayshore Boulevard in 2 bedroom / 2 bath condominium. This unit has a private patio, large community pool with clubhouse. 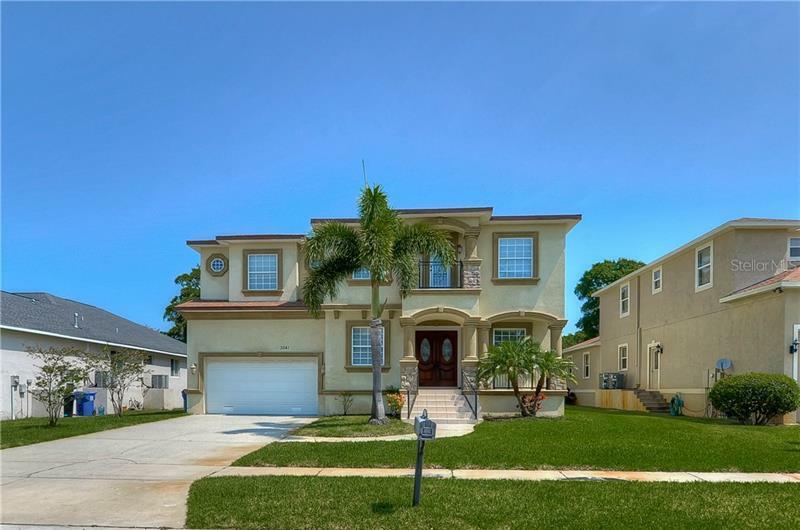 Enjoy sunset while walking along Tampa Bay situated right out front this beautiful community. Close to top rated schools, shopping, and restaurants. Its located Near Tampa General Hospital, MacDill, Hyde Park, and Downtown Tampa.